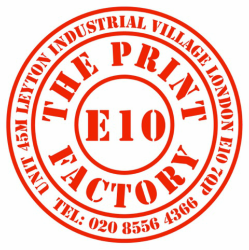 We are a friendly, professional, family-run company with a wealth of knowledge and expertise who specialise in premium quality, affordable, customised print. From simple calling cards to invitations and everything for your wedding, we deliver stress-free print tailored to suit you. From business cards and letterheads, to eye-catching event stationery, we offer a full range of services for business.